This text helps teachers to assess children's progress in English in a way that is appropriate for young learners. It offers jargon-free and practical advice, showing that assessment can be fun and motivating by integrating assessment into teaching, thus helping teachers to plan future lessons and revision. 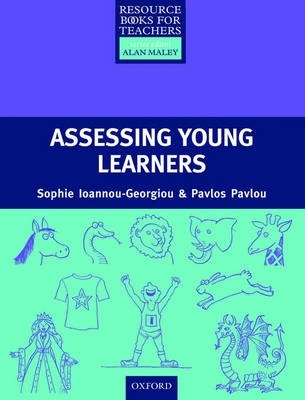 The book includes portfolios and preparation for the UCLES Young Learners tests.